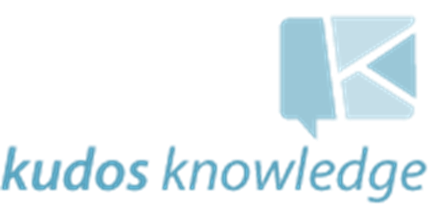 Kudos Knowledge is a dynamic technology company focused on developing innovative applications with global reach. From product development through to go to market, we have all the ingredients to take solutions from conception to successful traction in the marketplace. Graeme has a diverse background and is a seasoned business executive and entrepreneur with a career spanning many years and encompassing a wide range of experience of technical, operations, sales and senior management roles in company’s within the Technology and Customer Service sectors. Over this time Graeme has been employed by company’s, national and global owning his own consulting company for 20 years. Graeme’s recent work has led him to work with many NFP organisations to research and create technological solutions for social issues such as cyber bullying. 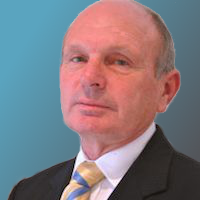 Ken is a seasoned board director of both private and public company’s. He has been chairman of ASX listed and other overseas entities and is skilled in providing good governance to aspiring start up business’s. Ken’s background had mainly been in IT, with a long list of entities either as an Executive, CEO or Board Director, from telecoms to e-commerce to payments and CRM and AI, Ken has a solid understanding of technology, its commercialisation, and the process of getting it off the ground. Ken has a Doctorate of Business Admin as well as an MBA and is currently the chairman of Field Solutions (telco) and Bulletproof (an AWS and Azure cloud hosting partner). 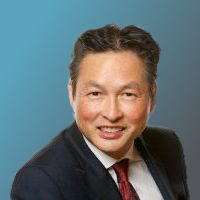 Originally from Hong Kong, Mr Wong has been involved in the investment banking and stockbroking industry for over 35 years. He serves on various boards including ASX listed Kyckr Limited where he was the founding chairman. He was an adviser to China’s Nanshan Group and instrumental in its acquisition of a strategic 19.8% equity stake in Virgin Australia. 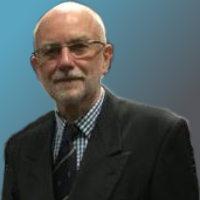 Apart from serving on the UNSW Foundation board since 1998, Albert’s other philanthropic activities include serving on the board of The Children’s Medical Research Institute, Australian Museum Foundation and he is president and Honorary Life Governor of the Physics Foundation at the University of Sydney. Born in the UK, has been in Australia since 1969. Has been in IT all his career. He started his own IT company with partners in 1983. In 1988 was taken over by the company’s American supplier. 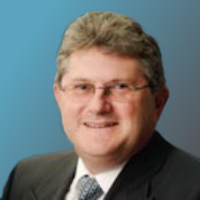 In 1989 he started Ubiquity Pty Ltd in conjunction with his business partner. This company is still operational. Over the last 20 years Ubiquity developed mainframe software product which was sold in Australia and overseas and eventually acquired by IBM. . In the early 2000s a company was established to assist hospitals to control equipment used on patients. This company (hTrak) was sold to the UK in 2015. Socially David has just retired as Commodore of the Royal Yacht Club of Victoria, after serving on the Committee for 10 years.